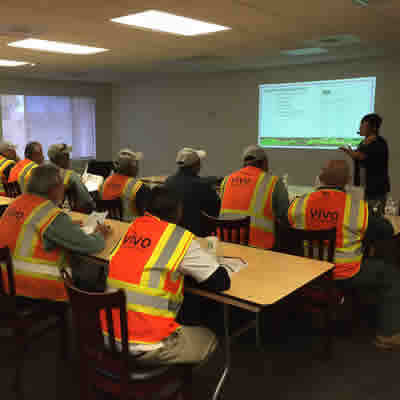 At Vivo, our most valuable resource is our personnel. Safety is our number one priority and we are dedicated to providing all employees with a safe and healthy work environment. While we strive to maintain our high quality and productivity standards, they will never take precedence over the Safety of our personnel. Our management team is committed to developing and implementing a successful safety culture. The responsibility for achieving a safe and healthy work environment and having a comprehensive loss control process, rests with management. 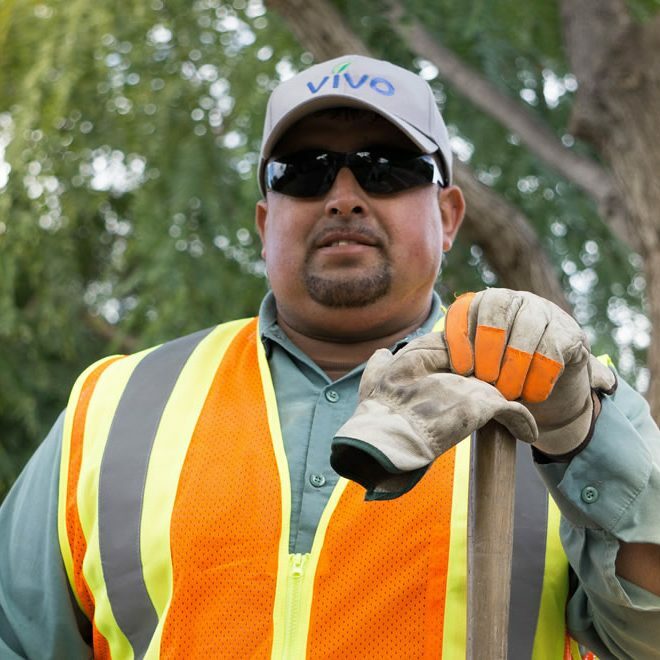 Safety also is the ethical and professional obligation of every Vivo employee. It is each employee’s responsibility to behave safely, utilize safe work practices and procedures, and actively promote our safety program. Our commitment to safety extends from our employees to our entire team of subcontractors, suppliers and vendors we work with. Everyone that works on our properties must adopt and work with-in our Safety Program. We are all committed to the safety of our Employees, Subcontractors, Clients, and the General Public we work among each day. All aspects of our safety program revolve around training our employees on workplace hazards that they are in contact with each day and arming them with the tools and knowledge to mitigate these risks to effectively work safely. All the field staff we work with are trained with the required OSHA specific training and must complete the necessary site specific training before being assigned to a property. Our work force is Drug Free and our policies strictly prohibit any substance that could affect or alter an employee’s ability to perform his or her work safely. Actively participating in safety and health training programs and evaluating the effectiveness of such programs. Planning improvements to existing safety and health rules, procedures and regulations. Overseeing emergency response preparedness and drills. The safety committee will proactively solve safety issues in the workplace, control the cost associated with accidents and worker’s compensation claims, and increase everyone’s awareness of safety. As we continue to grow, our safety policies and programs grow and adapt as well. With monthly employee and supervisor training, we are constantly improving and reflecting on the lessons we learn as a company. Our policies allow us to provide a safe working environment for our employees, subcontractors, clients, and the other contractors we work with each day and allow us to adjust to the site-specific safety programs we encounter.